Digger Bujnoch adheres to Lincoln Financial Advisors’ philosophy – “Serve First, Last and AlwaysSM” – which was conceived over 60 years ago by legendary leader Stuart Smith and still drives our business today. Since 2010, Digger has crafted Financial plans, working with successful business owners, executives and retirees. Digger enjoys leading his clients and allowing them to make positive decisions to better their lives. Digger has been active in the Cincinnati community, working with the Leukemia and Lymphoma Society, Big Brothers Big Sisters, and the Lions Club of Western Hills. Digger is also part of the Elder High School Young Alumni Board. Digger played several years in the NFL with the following organizations: New York Giants, Cincinnati Bengals, New Orleans Saints and the Baltimore Ravens; retiring in 2010. Prior to playing in the NFL, Digger was the Captain of the University of Cincinnati football team. 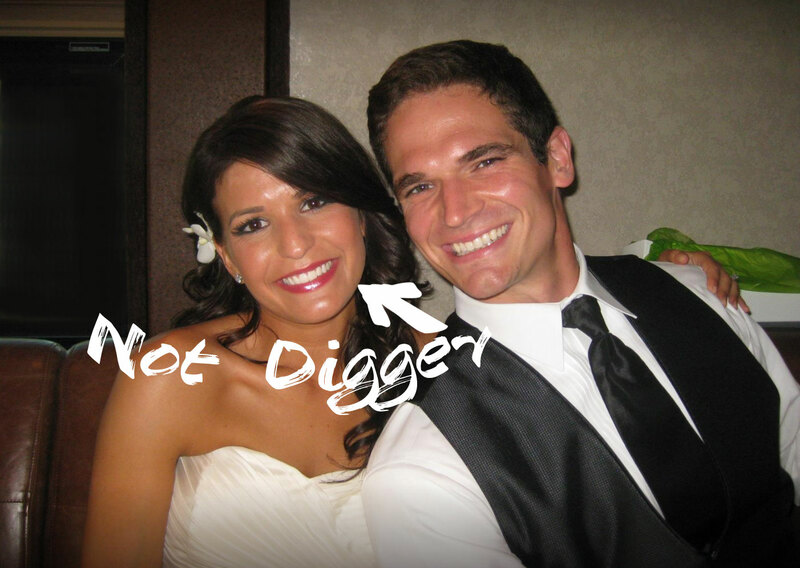 Digger resides in the community of Oakley in Cincinnati, OH with his wife Lindsay. Educate and Help people create, preserve, protect and transfer wealth—more effectively than they are currently.